The Vietnam War is one of if not arguably the most devastating and well-known war happening after the infamous World War I and World War II. It is also the war that many do not understand fully because the information given by the media and taught in schools is usually limited, incomplete, incorrect and full of bias for both sides in the war. 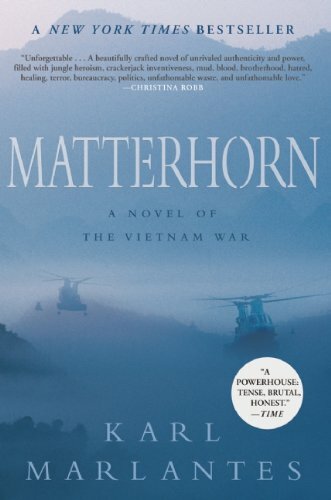 While some aspects of the Vietnam War are really debatable, its truths have a strong voice of their own and are indeed indisputable. 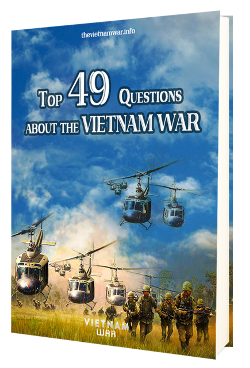 This is an effort to collect and bring the hidden facts, myths and statistics of the Vietnam War to light.